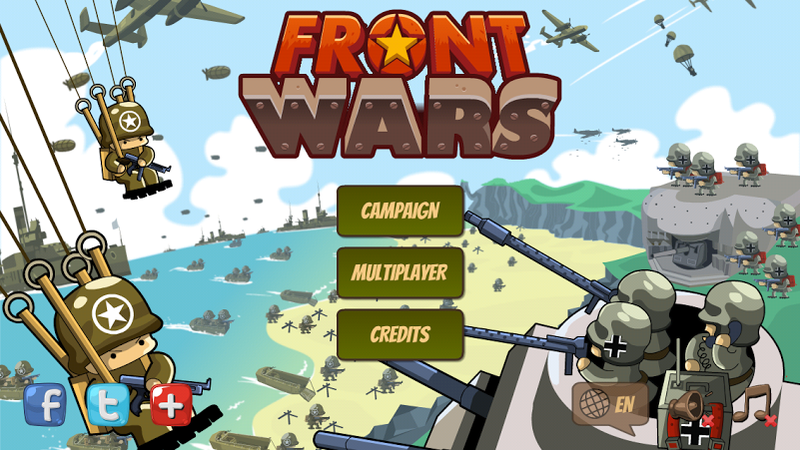 Front Wars is a cartoony WW2 square-based game that is easy-to-learn but hard to master. If you are familiar with the Advance Wars series, you will be right at home with Front Wars, as this game is heavily inspired by those titles. It features multiplayer matchmaking via GameCenter and Facebook. 1v1 matches are currently available, and GameCenter features a live leaderboard of all registered players.